I had so much fun capturing Kelly & David's engagement session last week at the beautiful Town of Livingston!! These two are so sweet together, & I cannot wait to celebrate their wedding day with them in just a little over a month!! I'm so glad they chose to do their engagement session at the same place where they'll become husband & wife! 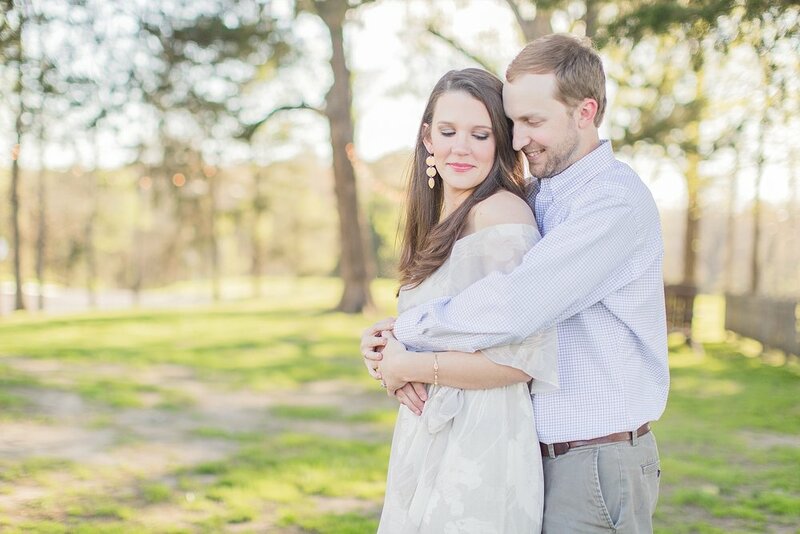 We had such beautiful weather on the day of their session! Livingston is definitely one of my favorite places, & I cannot wait for Kelly & David's wedding day!! Enjoy some of my favorites from their session! !